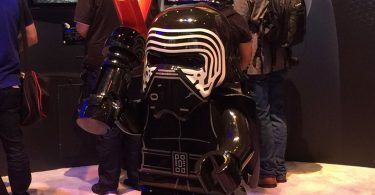 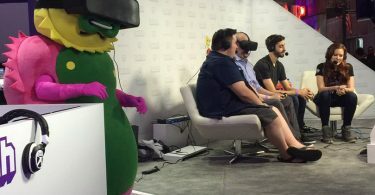 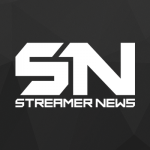 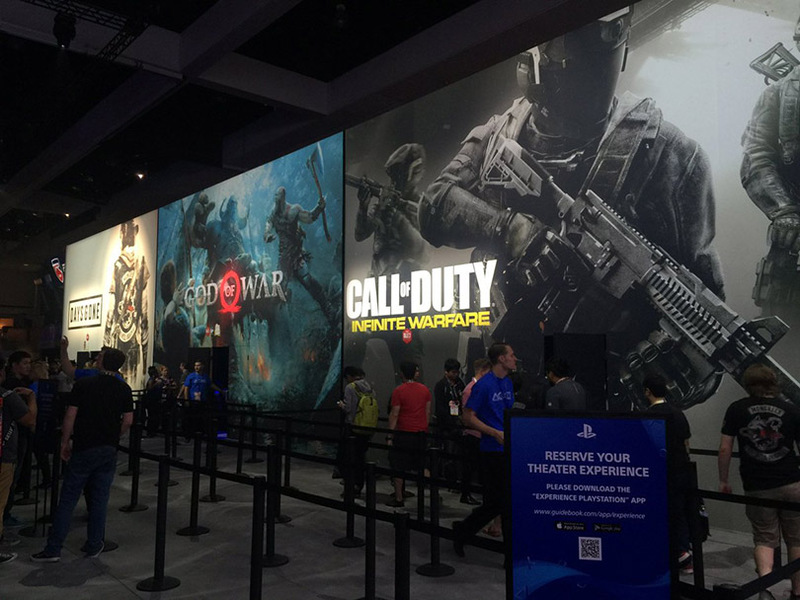 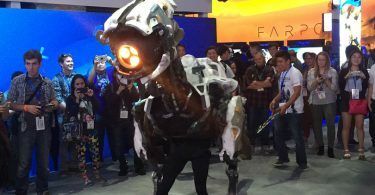 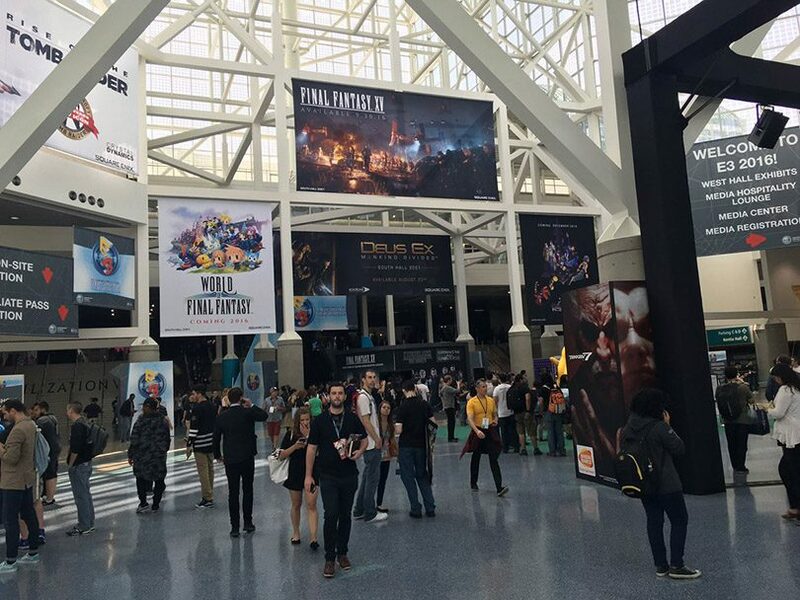 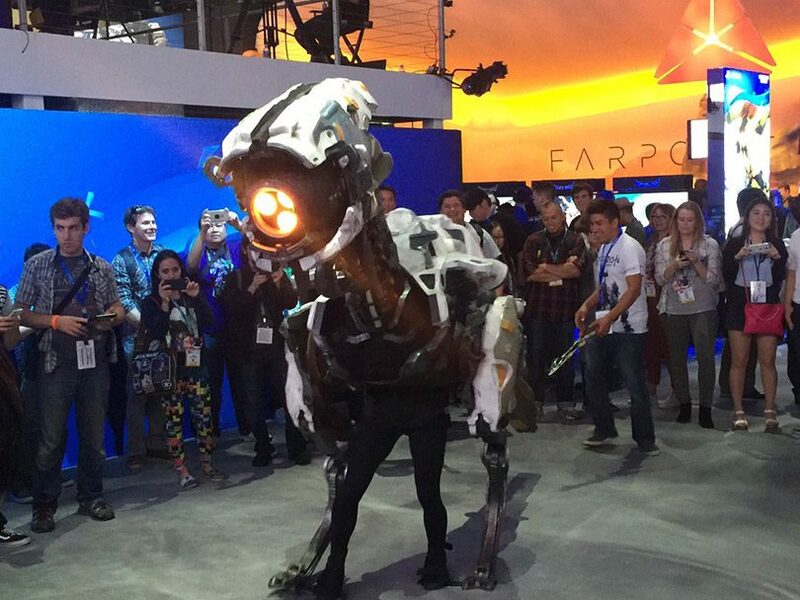 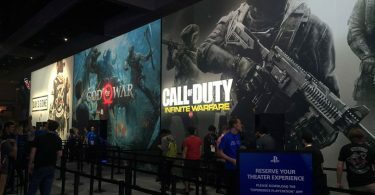 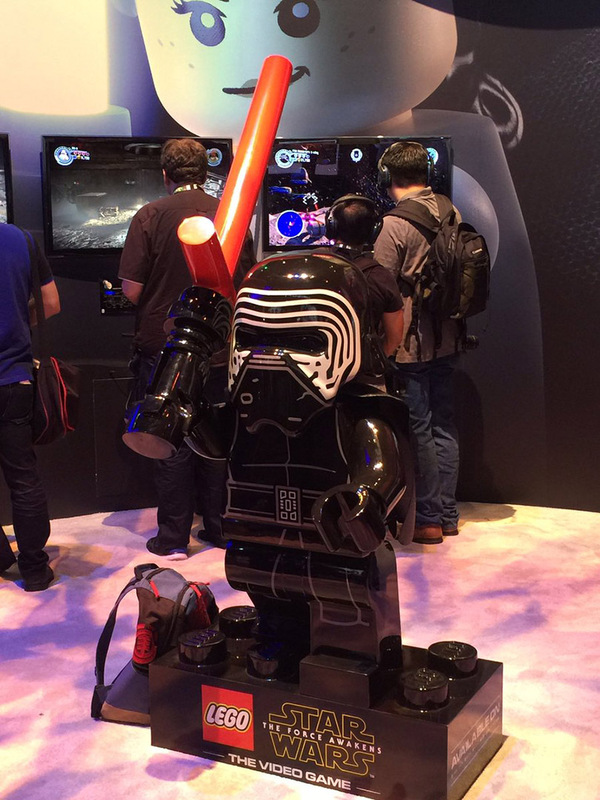 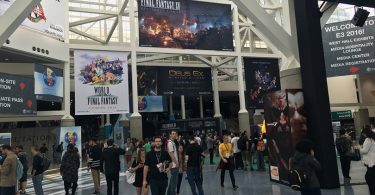 The excitement of E3 is still going strong with Day 1 coming to an end. 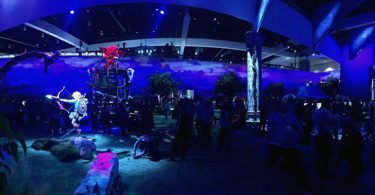 Social media was packed today with pictures of the event. 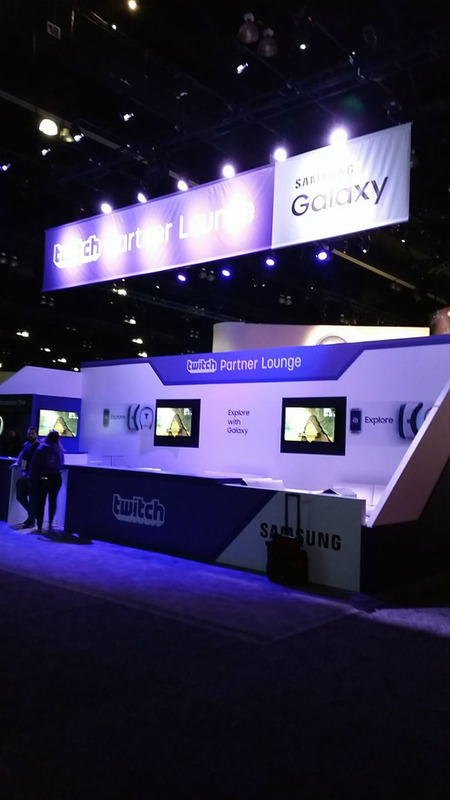 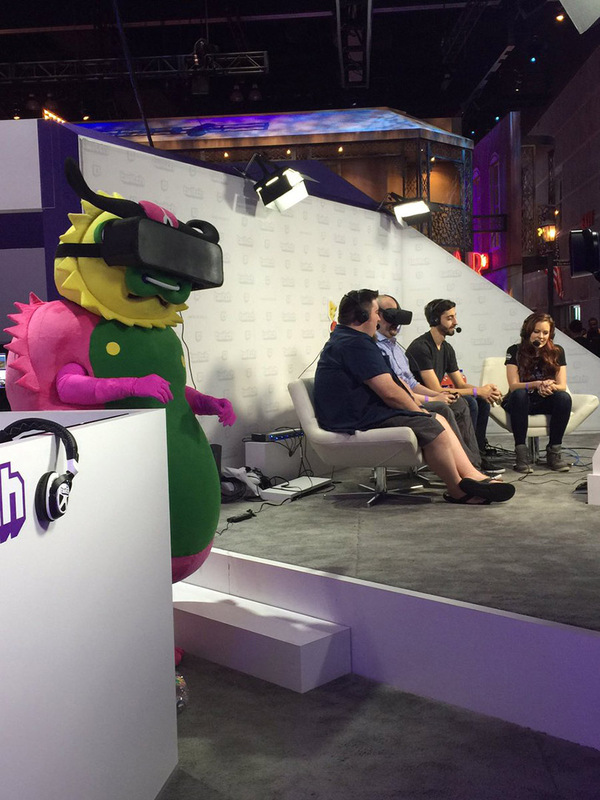 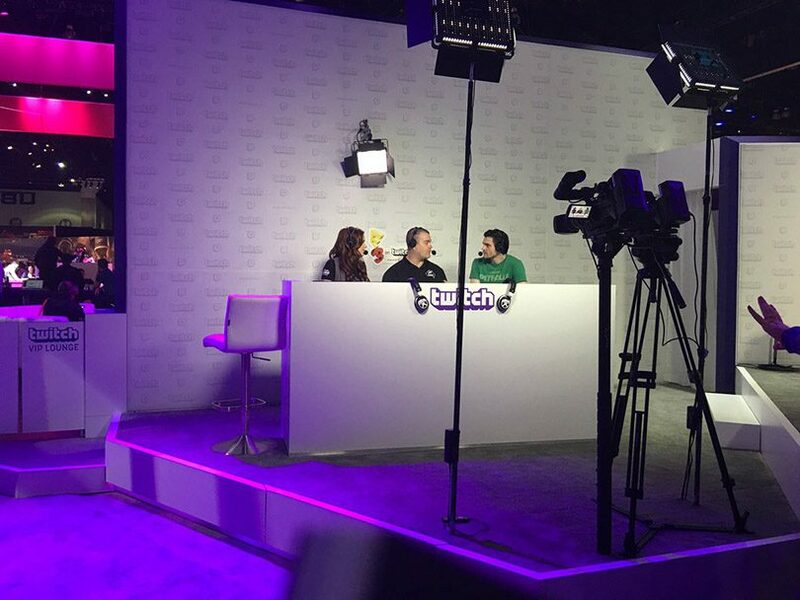 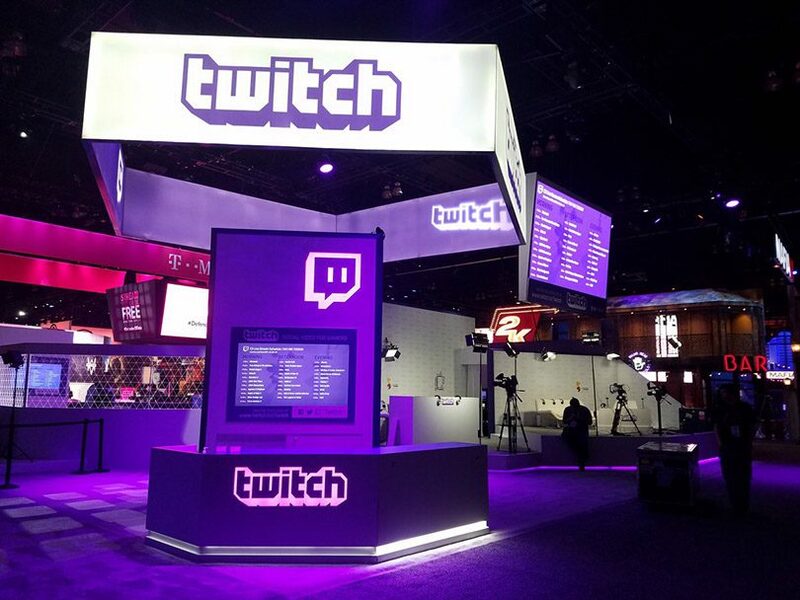 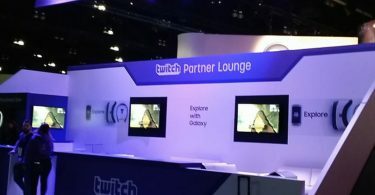 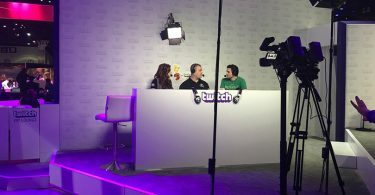 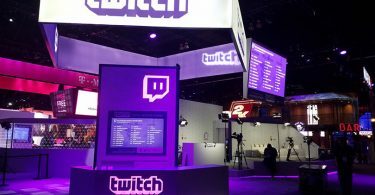 The Twitch booth, as always, looked sick and it’s purple lights made it really stand out on the show floor. 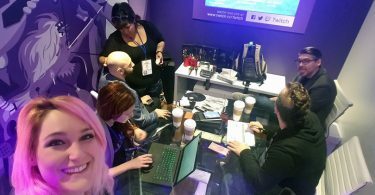 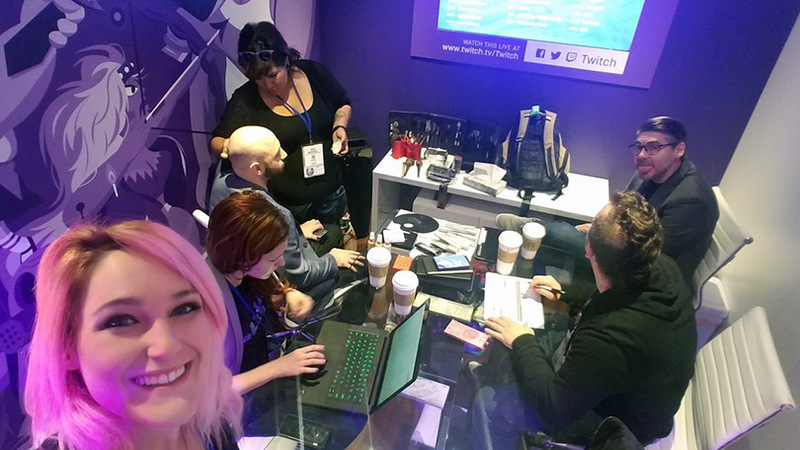 Above we have provided a photo recap of Day 1 from the perspective of others.